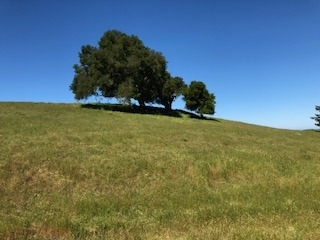 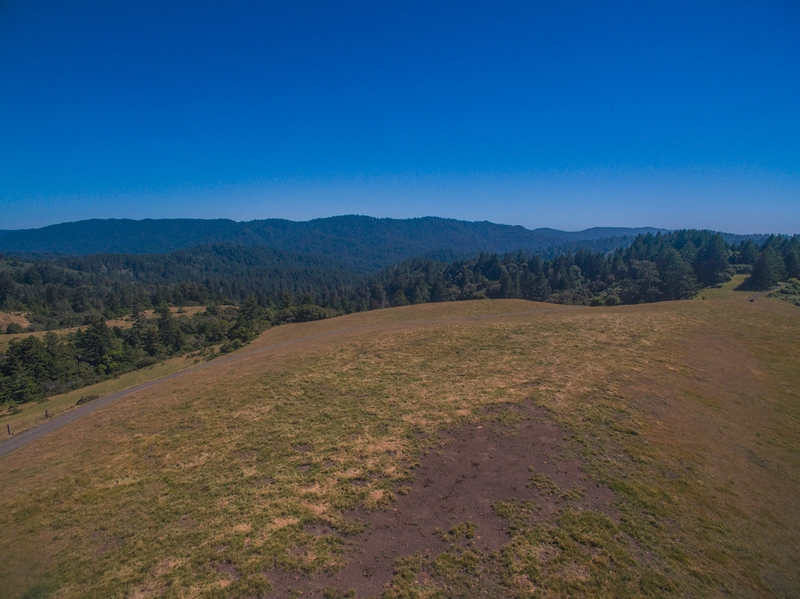 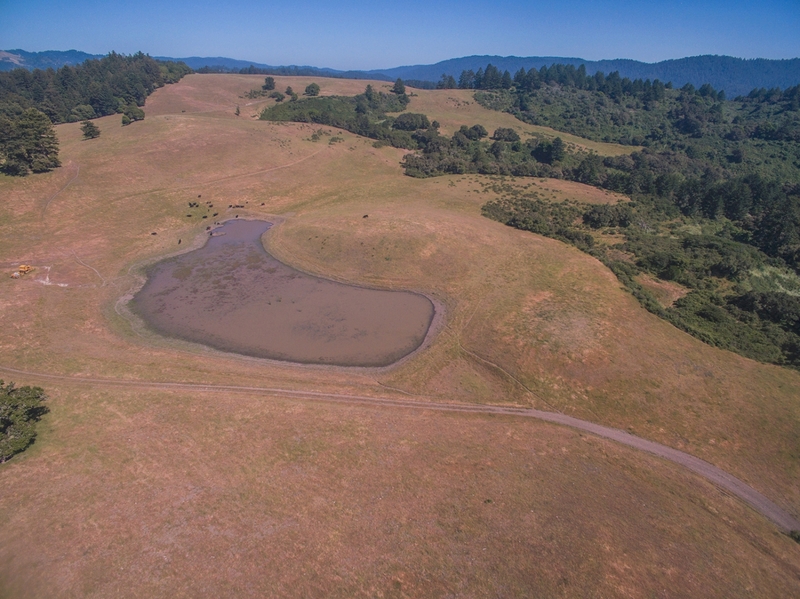 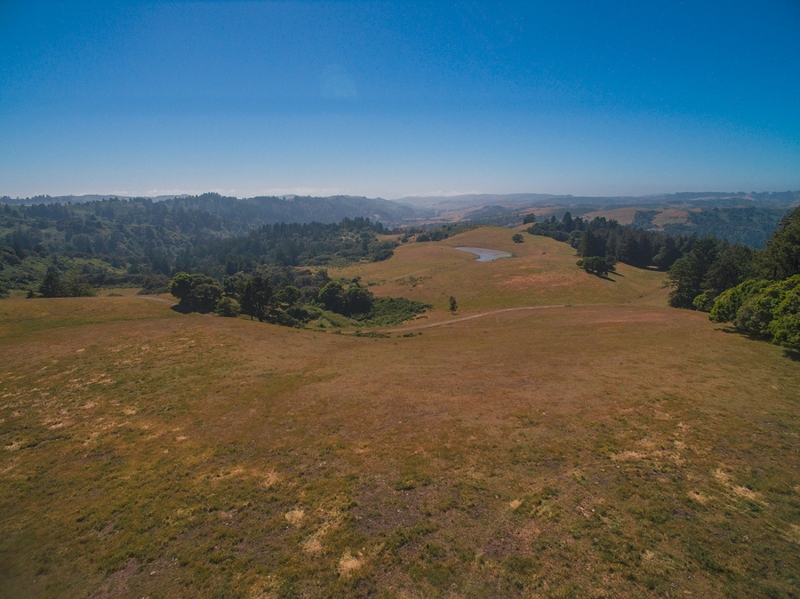 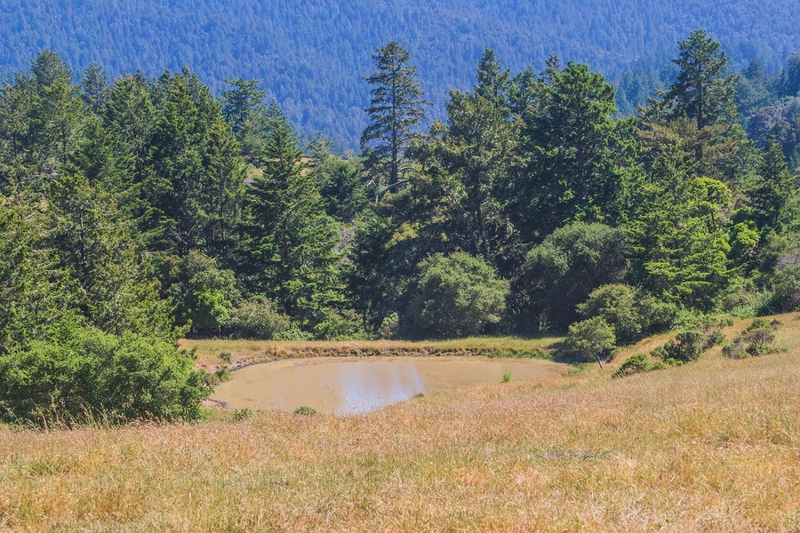 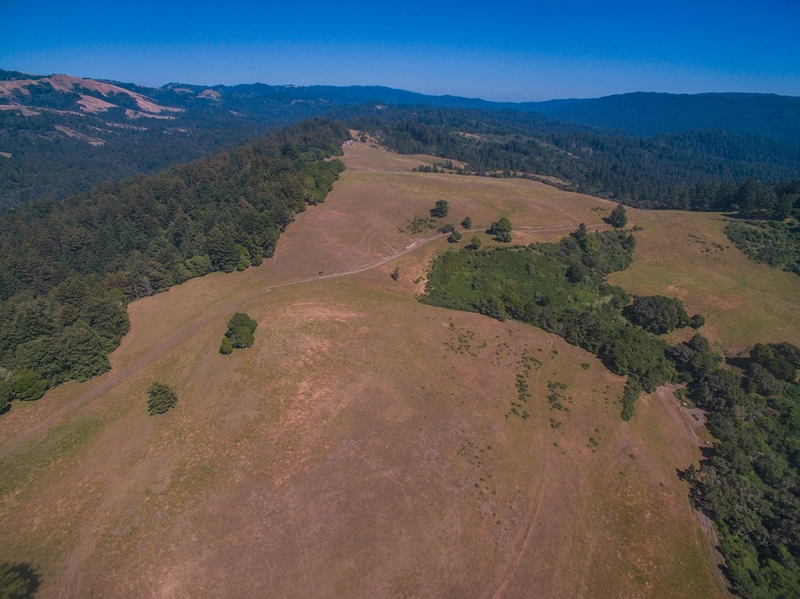 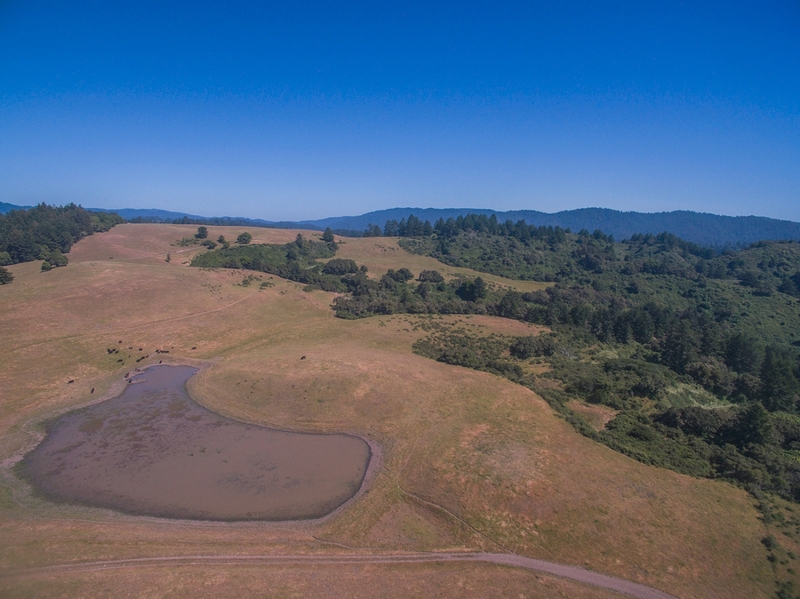 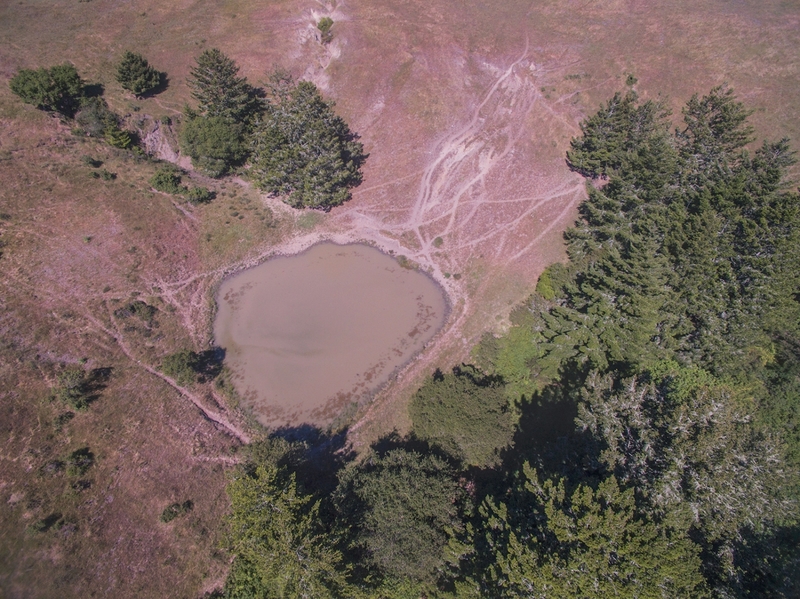 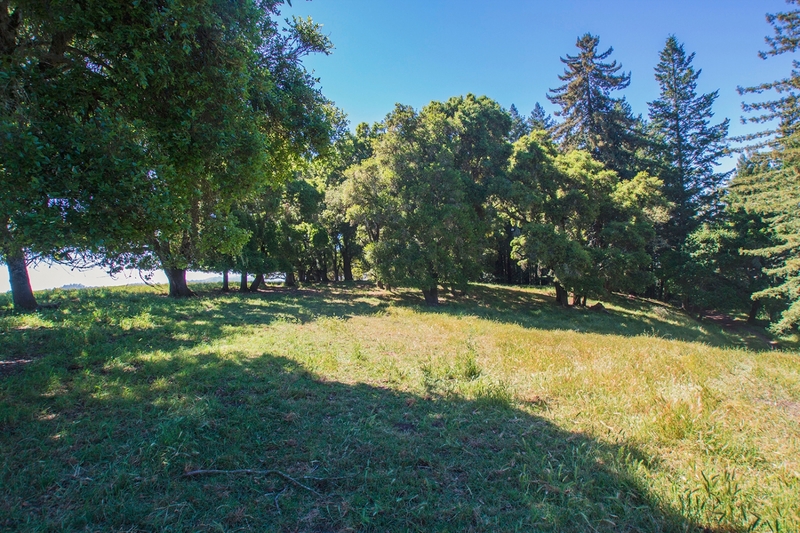 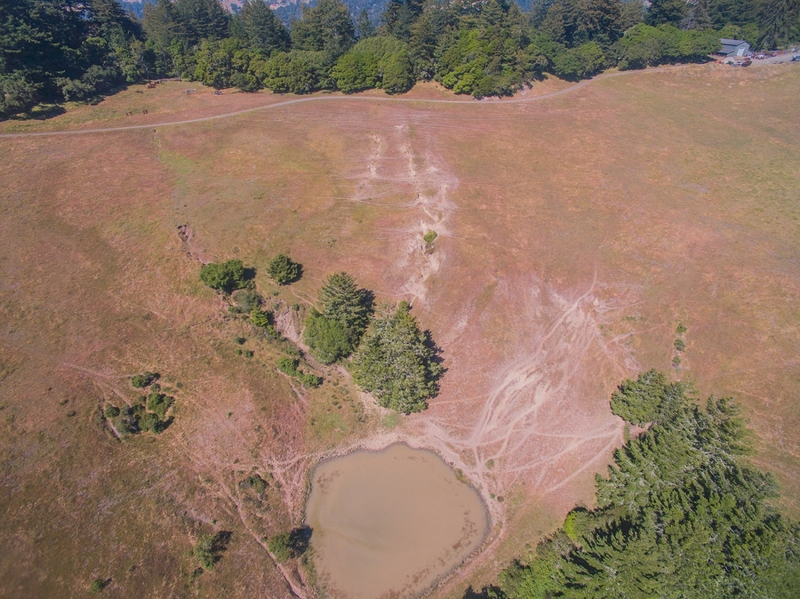 Exceptional opportunity just minutes to the heart of the Peninsula and the Silicon Valley, 216 acres with exceptional views, ponds and highly usable land. 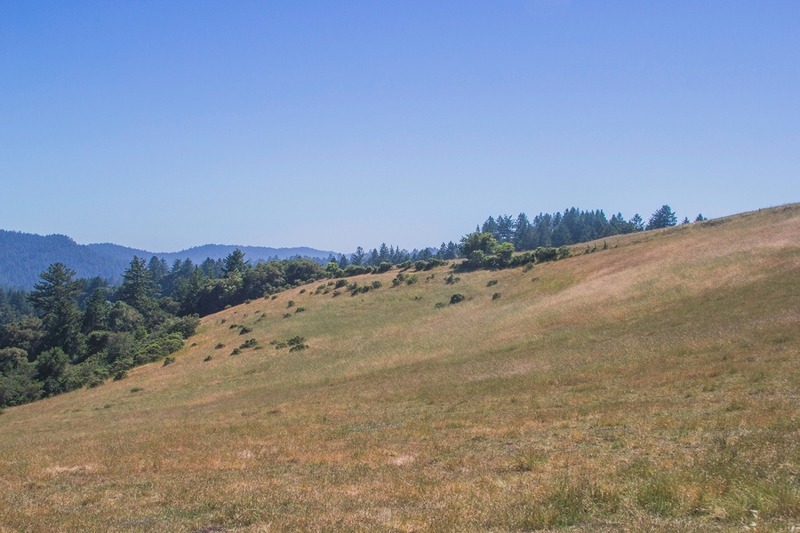 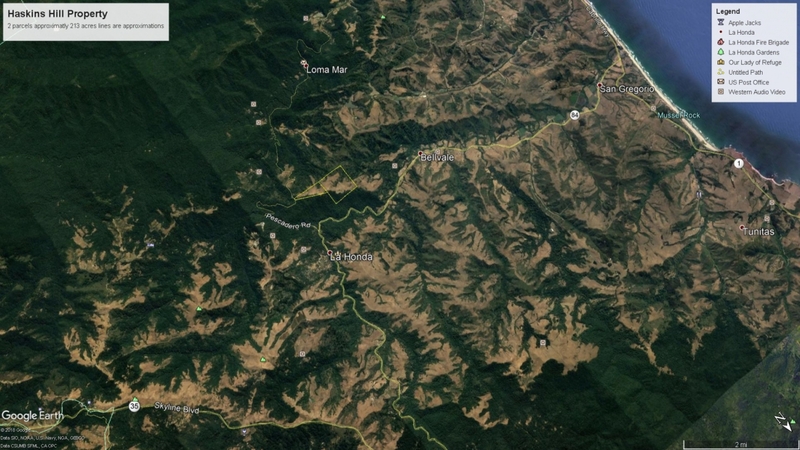 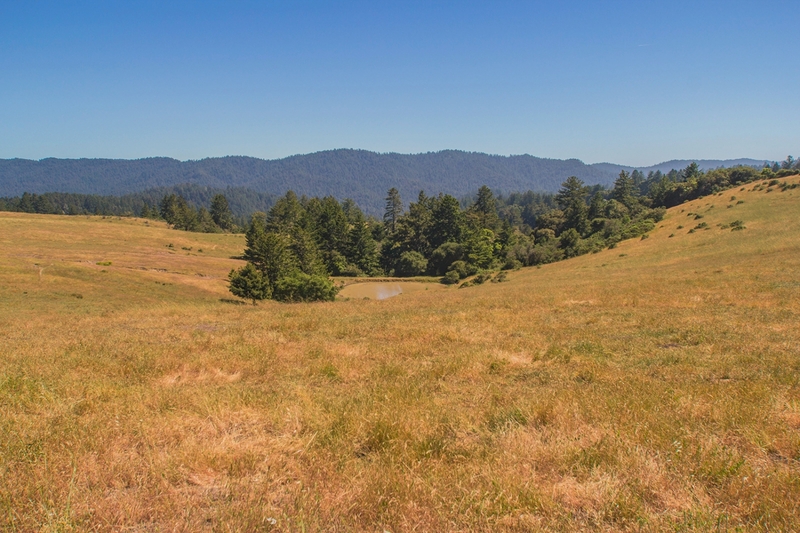 The properties consist of rolling pastures, oak studded ridge lines, ocean views, and redwood forests. 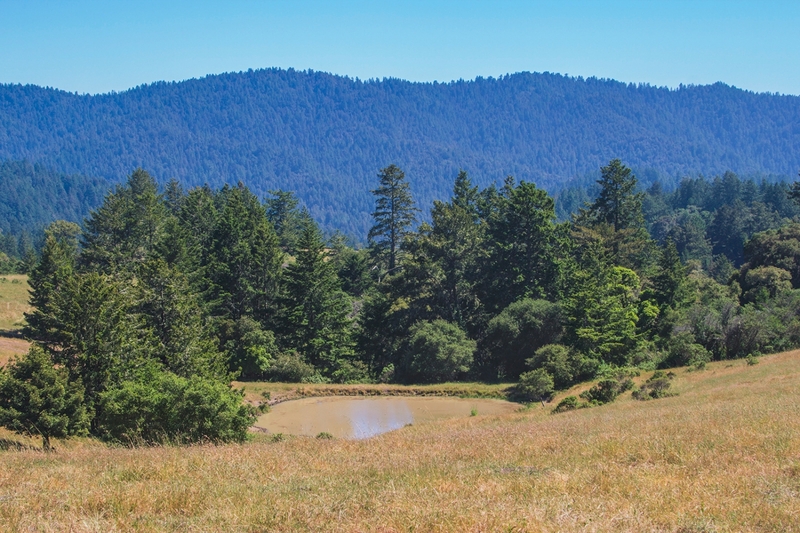 There is an incredible diversity of land, plant life and scenery. 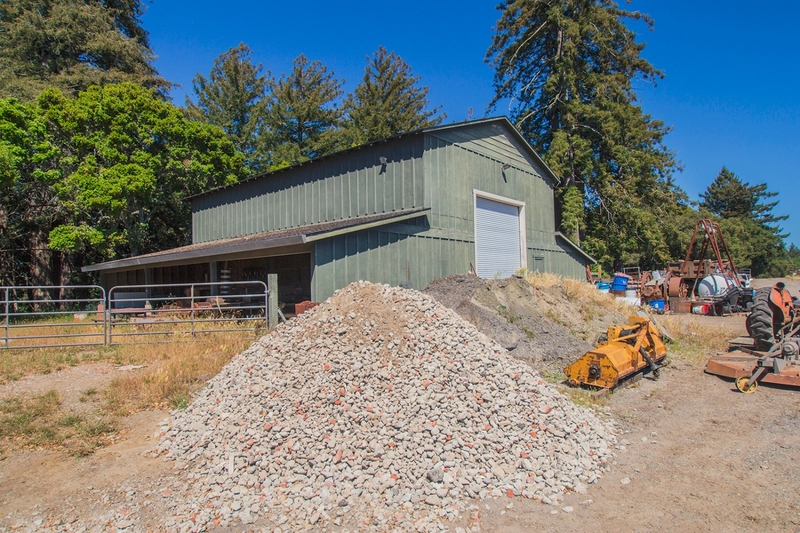 There is a large newer barn on the property as well as an outbuilding. 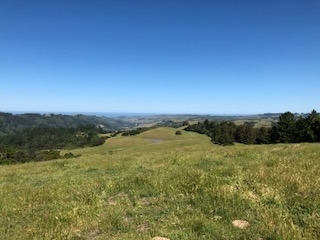 Mostly fenced and currently used to graze cattle. 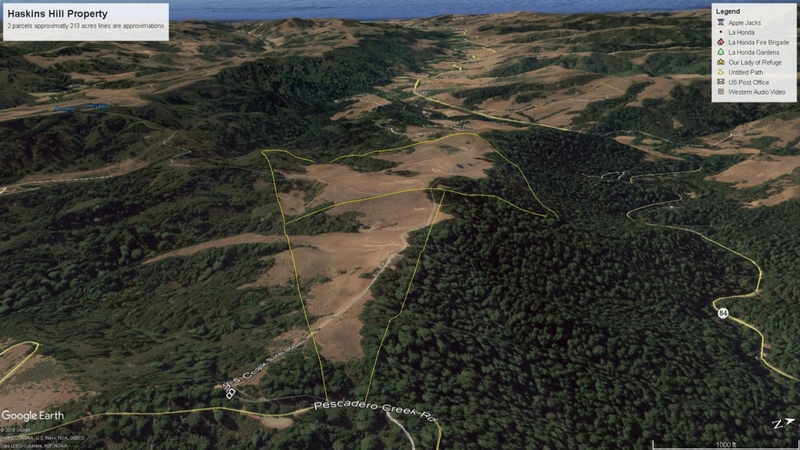 RM zoning. 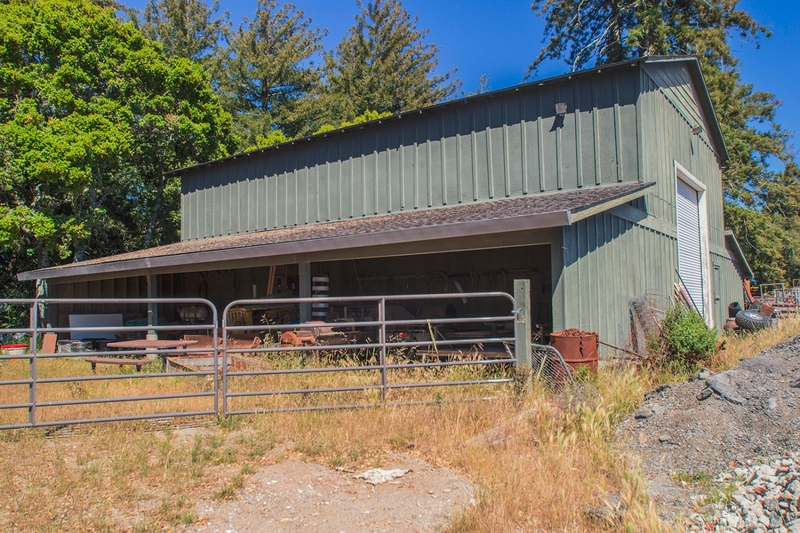 This property is extremely unique in that there is no Williamson act, Coastal Zone or conservation easements that would hinder building. 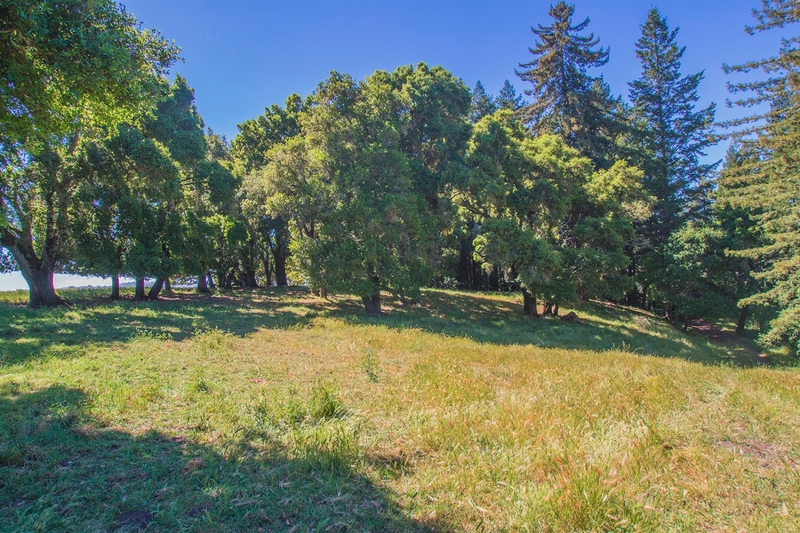 Private yet accessible location. 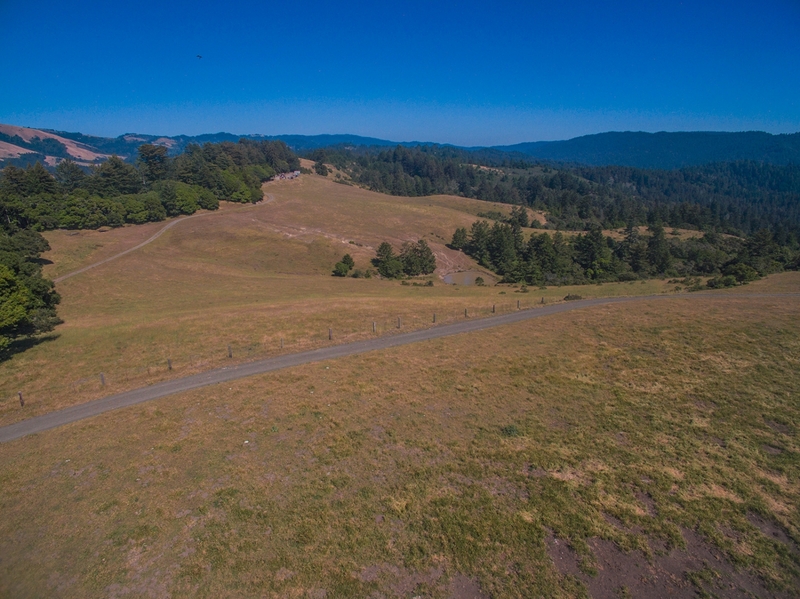 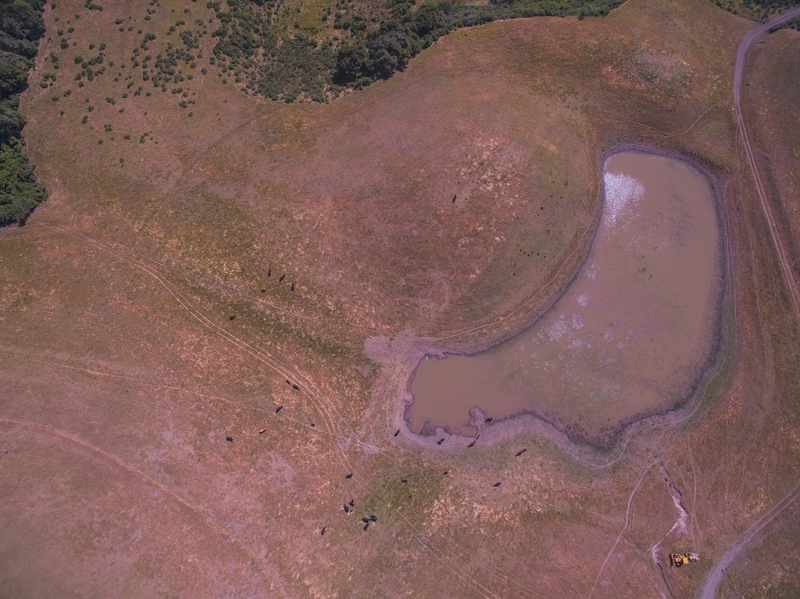 While the property is currently being used for cattle grazing it could be ideally suited for vineyards, agriculture and or an amazing estate property. 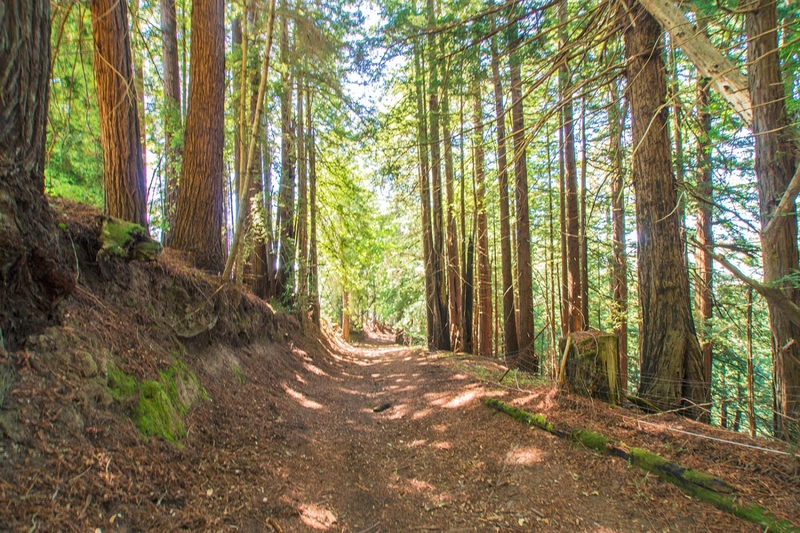 Property access is off Pescadero Creek Road in La Honda. 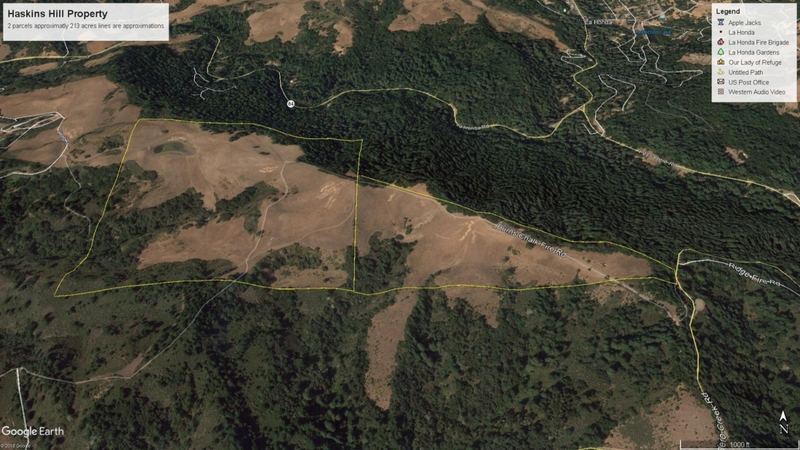 This is a one-of -a-kind property County shows Loma Mar and is inaccurate entrance is actually La Honda.